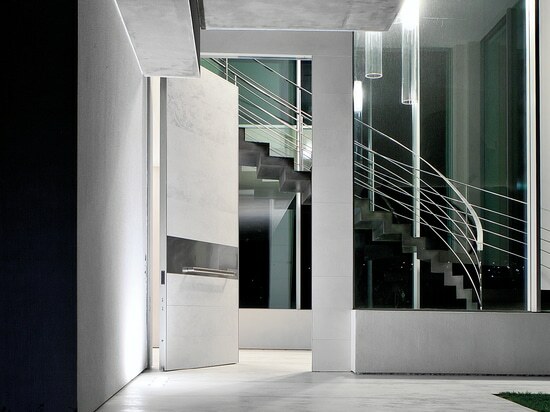 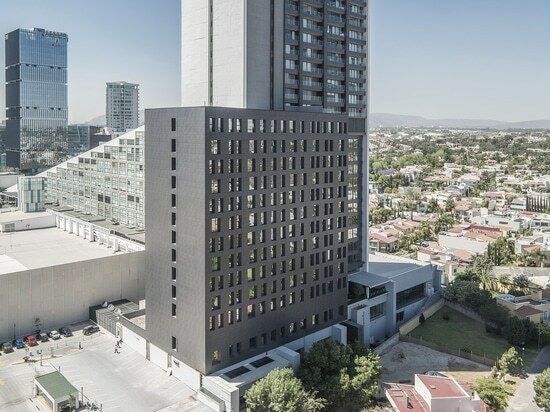 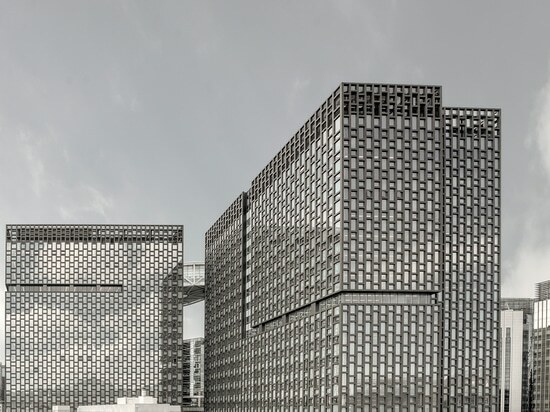 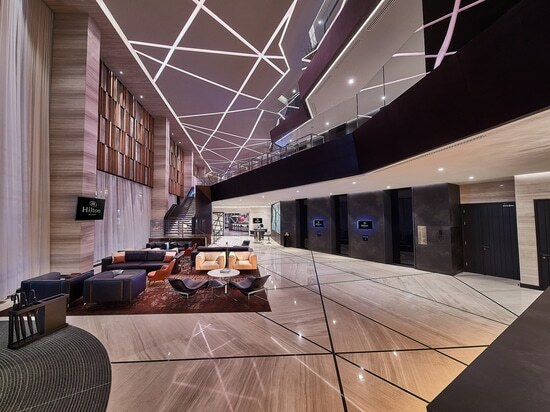 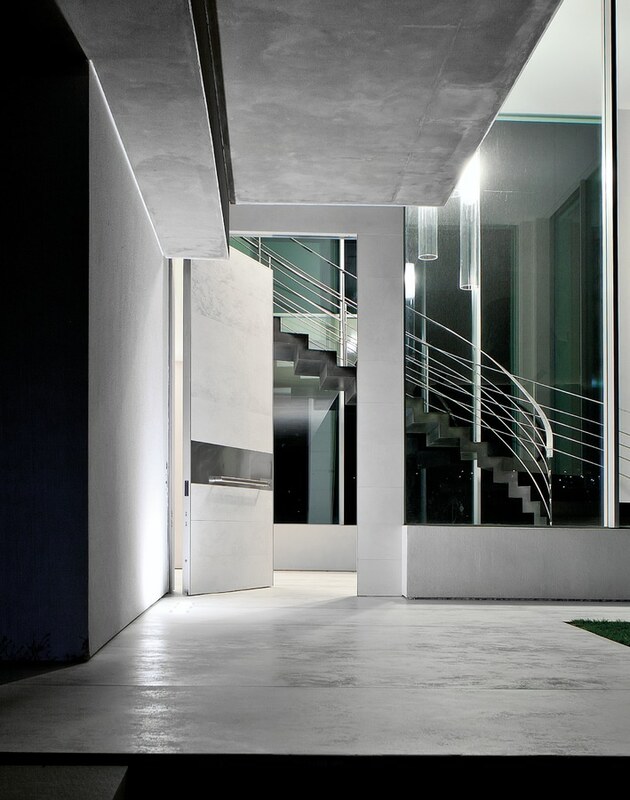 Oikos Venezia, the brand that specialises in high-end entrance architectures that combine the highest safety standards with a sophisticated design, has picked Laminam for one of its innovative products. 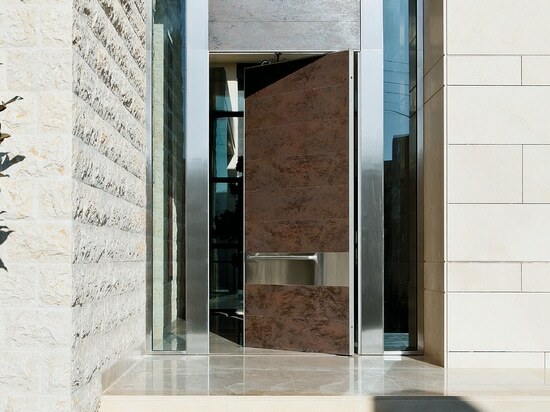 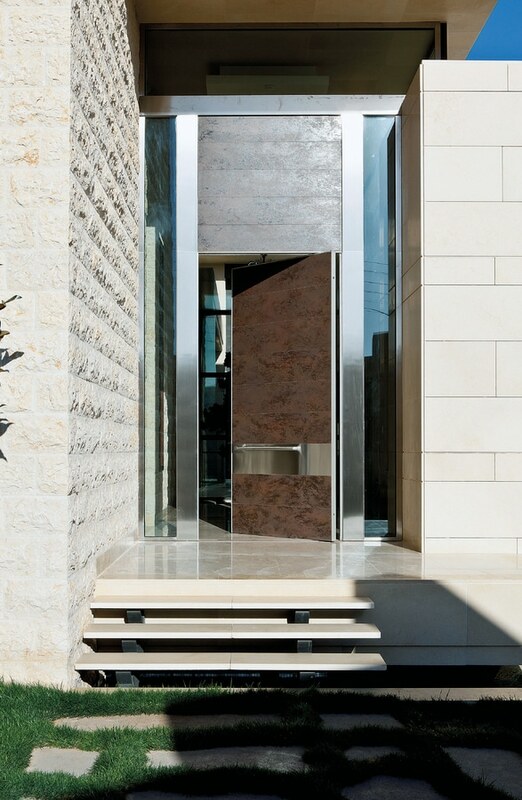 The Synua armoured door is a model that stands out for its large sizing, and it is coated with the attractive ceramic cladding made using 1000x30000 mm slabs in the 3+ thickness from the Oxide series, in Moro and Bianco colours. 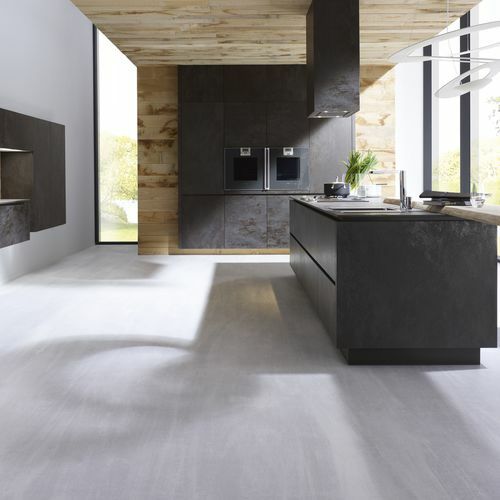 Oxide was created to add value to environments, recreating the effect of oxidised metal to generate brand-new and sophisticated three-dimensional effects, giving rise to an original and versatile furnishing element, ideal for both domestic and contract settings. 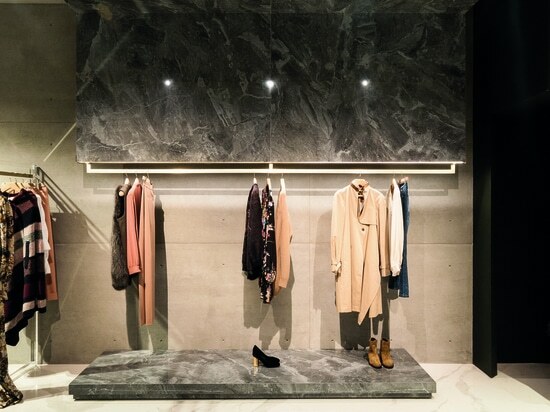 Clad in sectors or with a single panel, with bascule opening and flush-fitting with the wall, Synua reaches 220 cm in width and 300 cm in height as standard, with the possibility of being produced in larger sizing upon request, thanks to the large size slab that facilitates modularity.